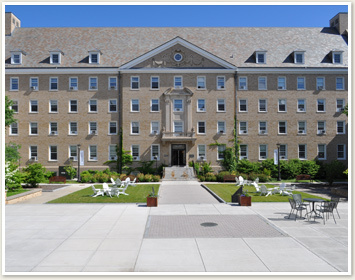 The College of Human Ecology offers multidisciplinary programs that focus on how humans interact with their various environments, from biological and social to economic and physical. With a mission to advance and improve the human experience, Human Ecology integrates academics, research and outreach in the areas of nutrition and health, design and technology, human development, and public policy. All programs combine theory with application to foster creative problem solving skills and develop leaders who can anticipate, analyze, and address contemporary societal issues. Graduates become employed or pursue advanced study in a wide variety of fields including health, business, policy, law, interior and fashion design, public service, and research. 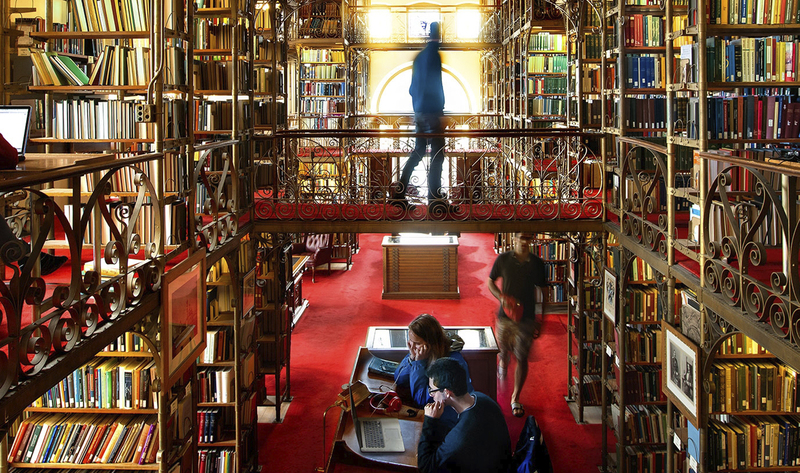 The College provides a distinct research and learning environment; one that fosters collaboration across Cornell’s academic units, contributes to its disciplinary strengths and addresses the critical human challenges of the 21st century. Human Ecology majors include: Biology and Society, Design and Environmental Analysis, Human Biology Health and Society, Human Development, Nutritional Sciences, Policy Analysis and Management and Fiber Science & Apparel Design.